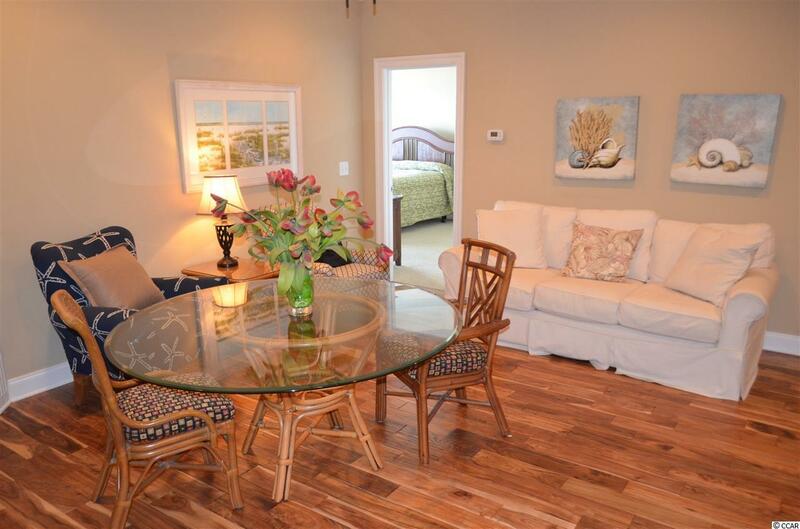 Welcome to Gatlinburg by the Sea! 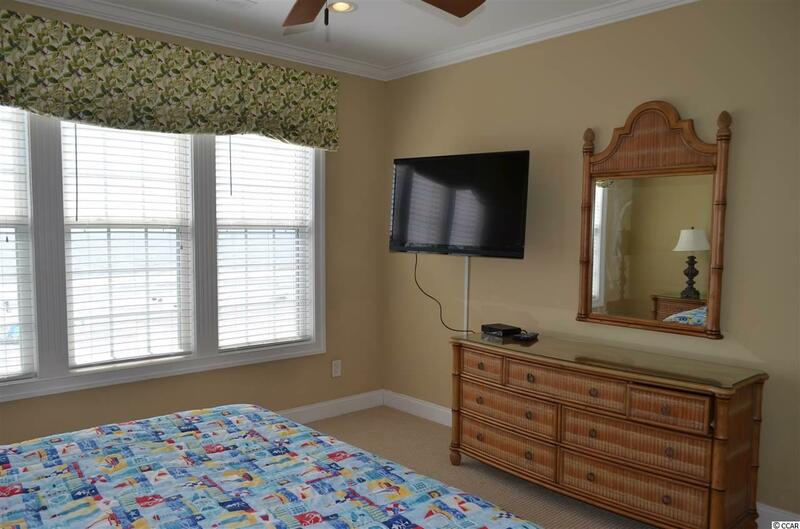 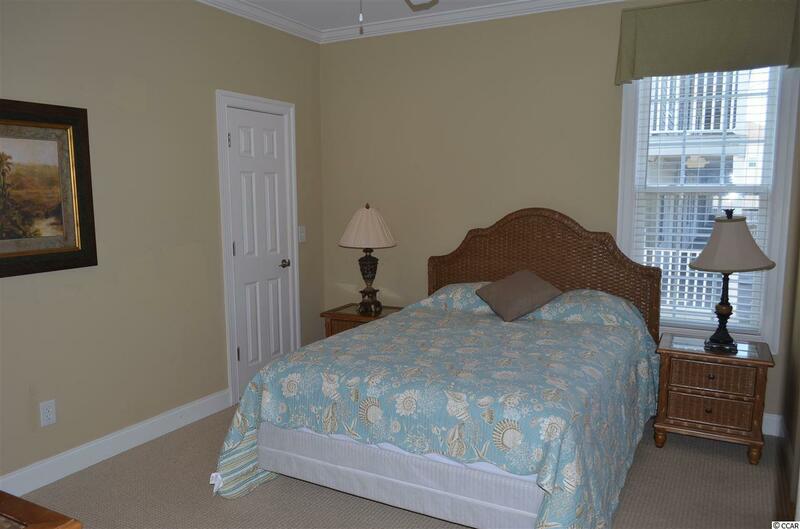 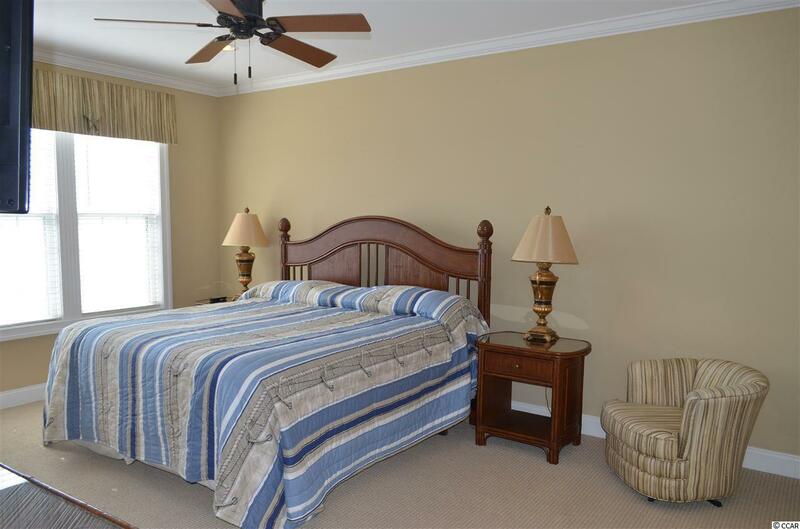 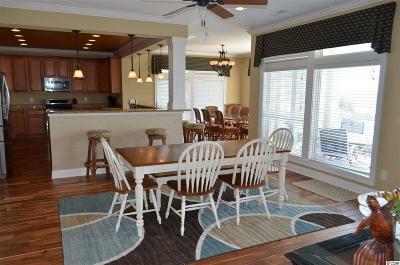 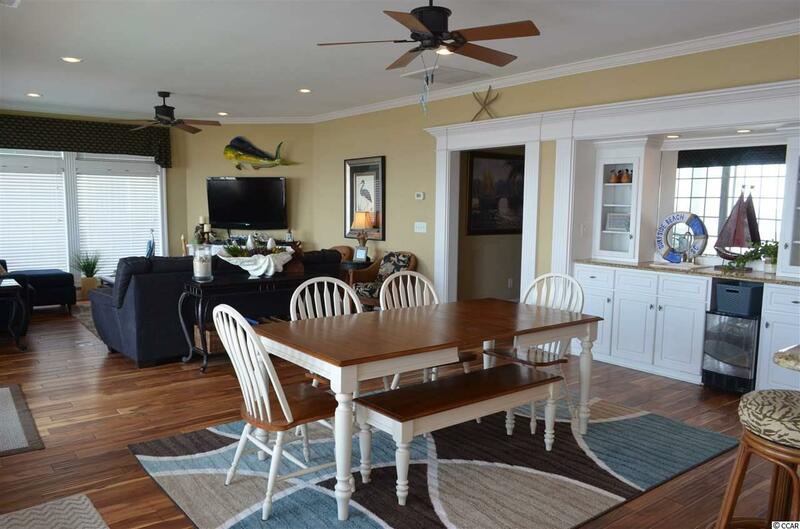 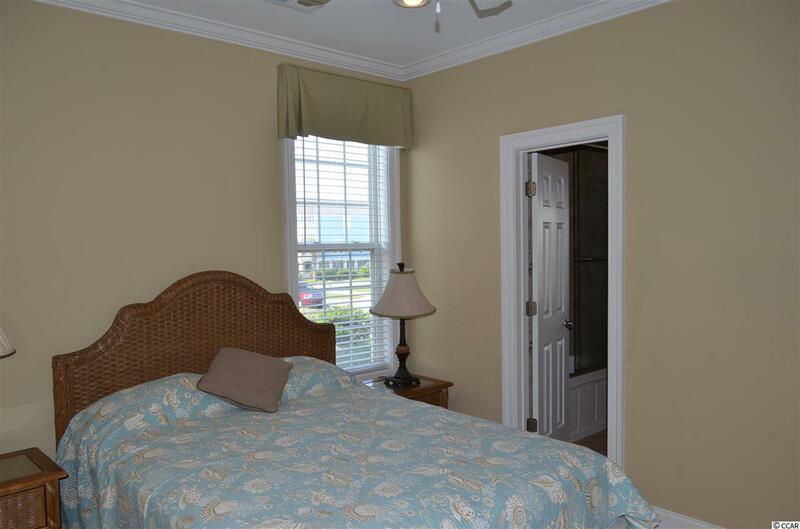 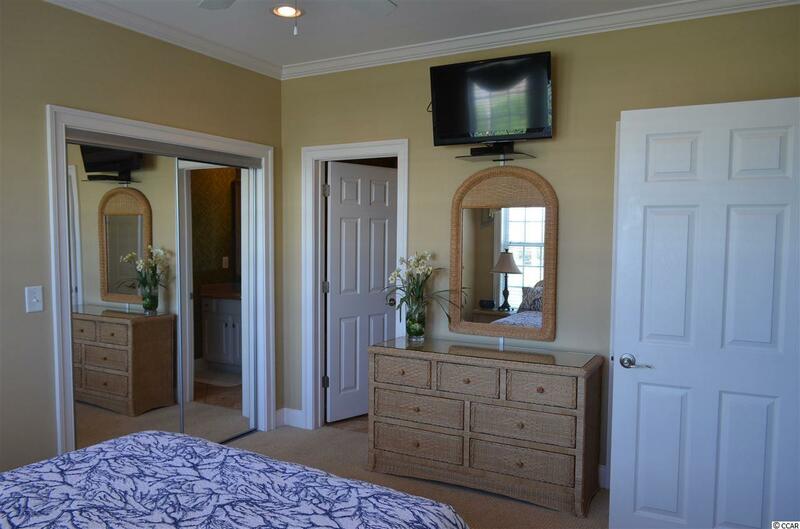 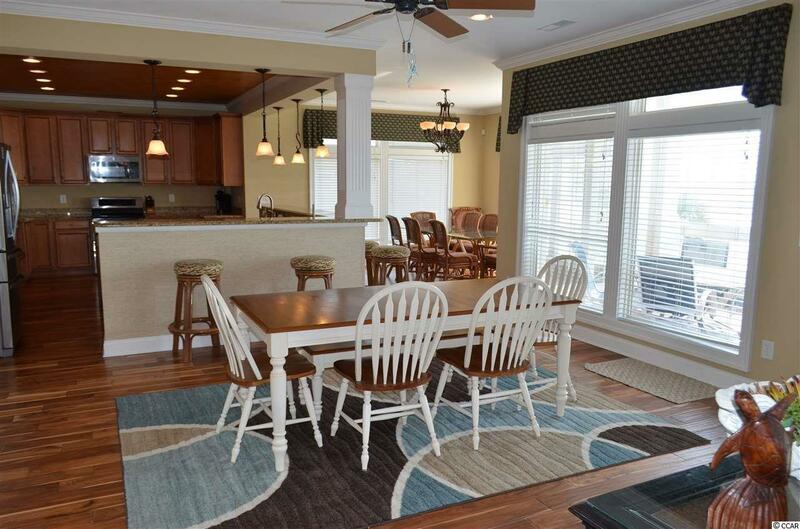 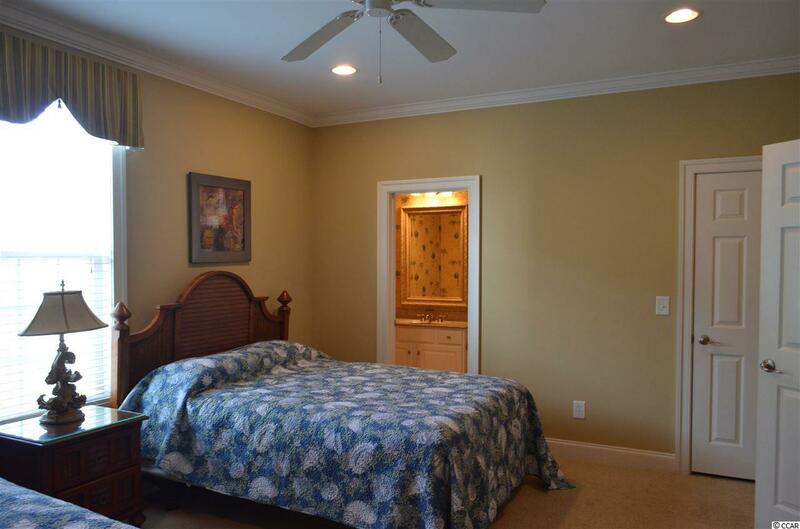 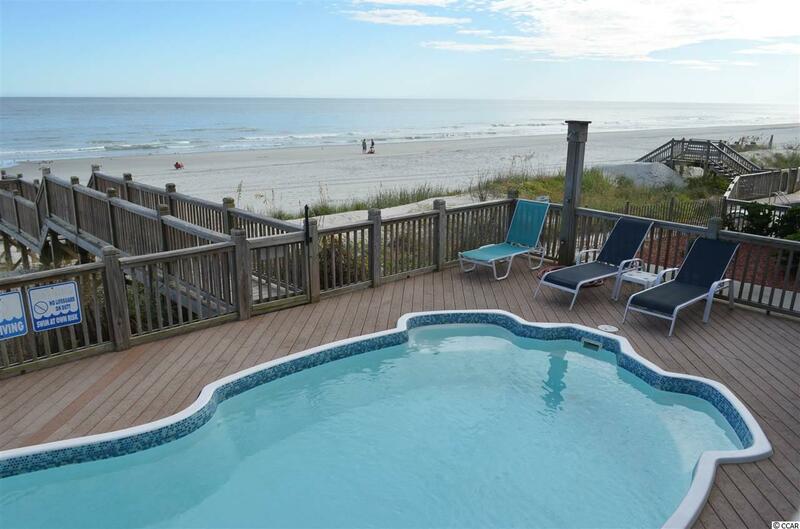 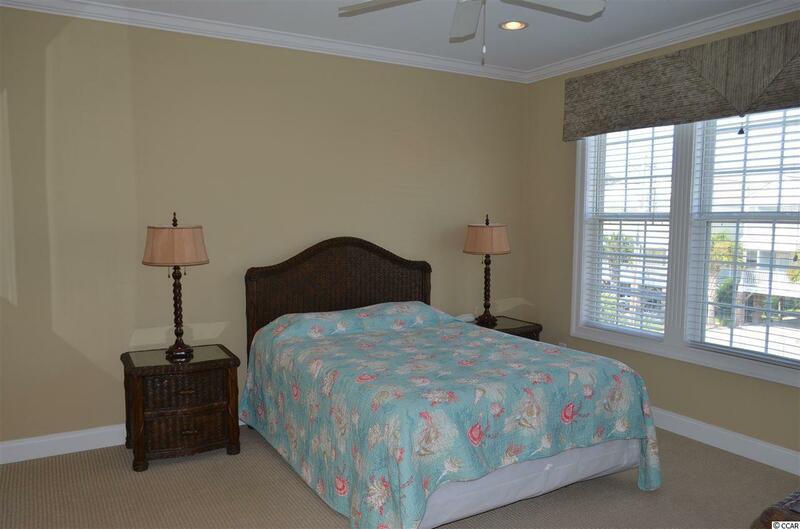 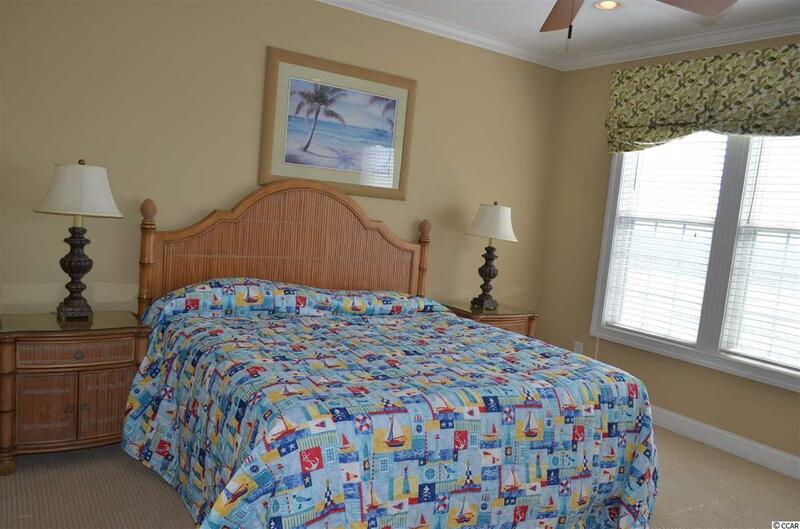 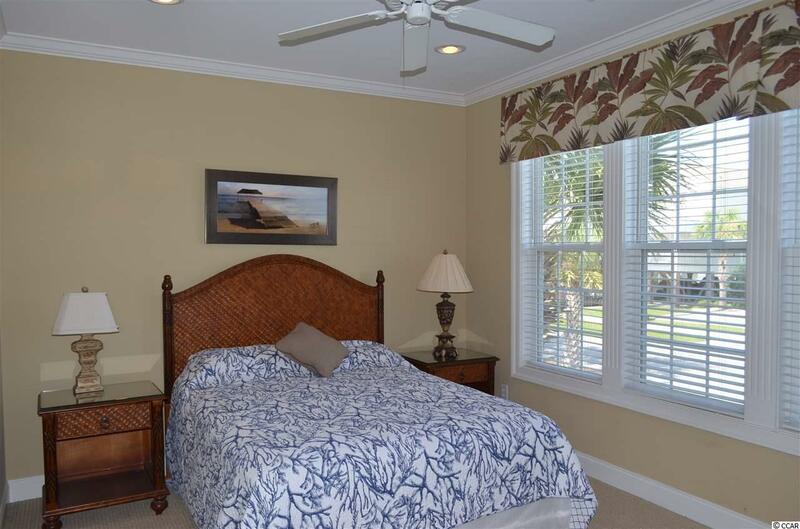 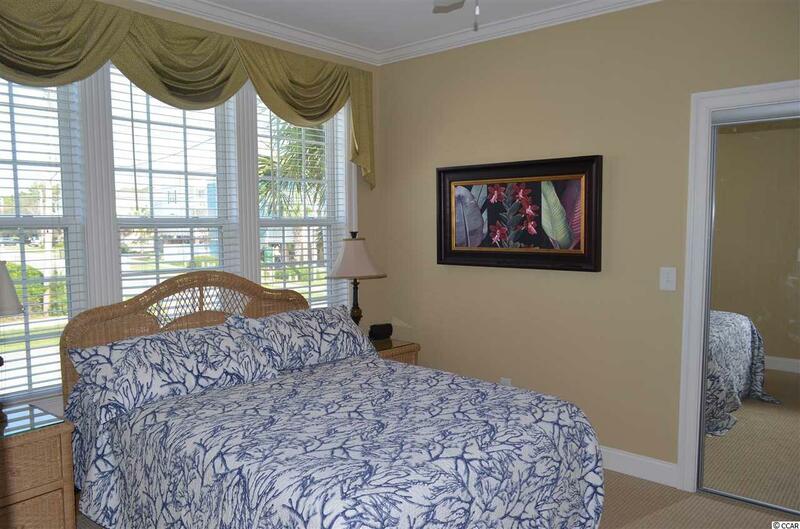 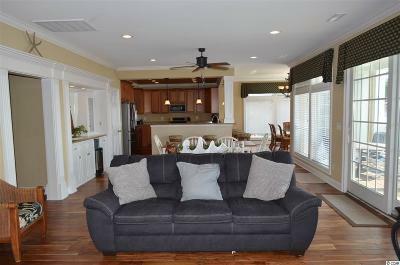 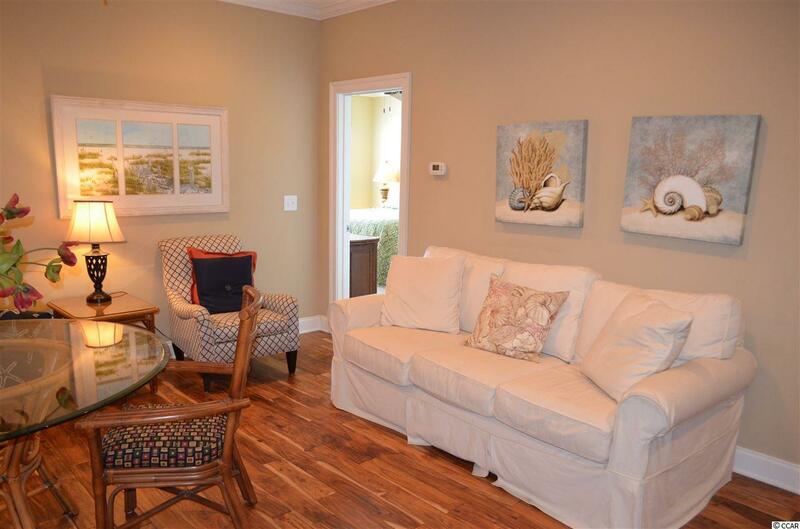 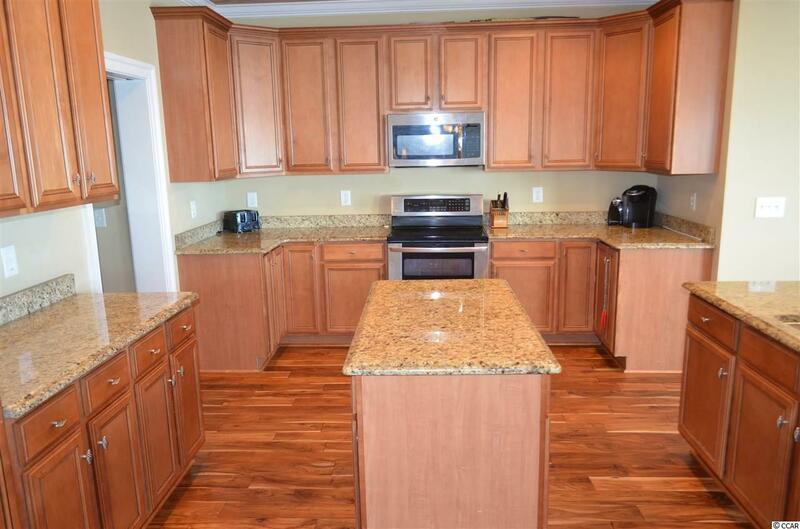 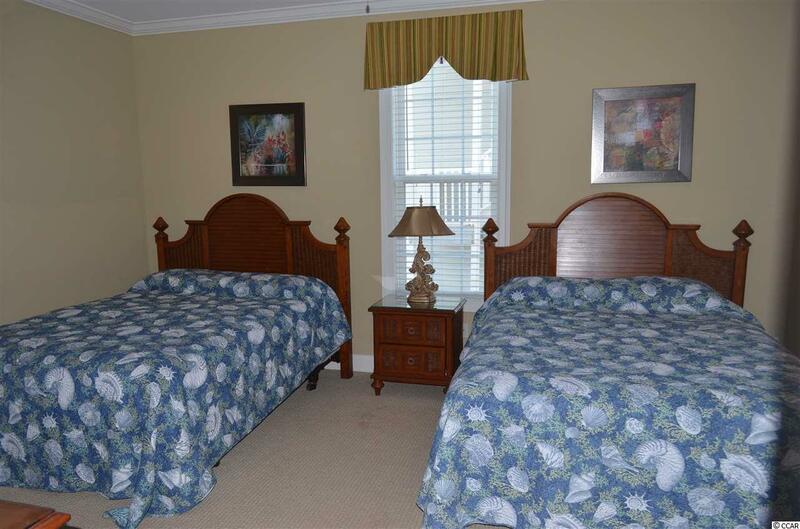 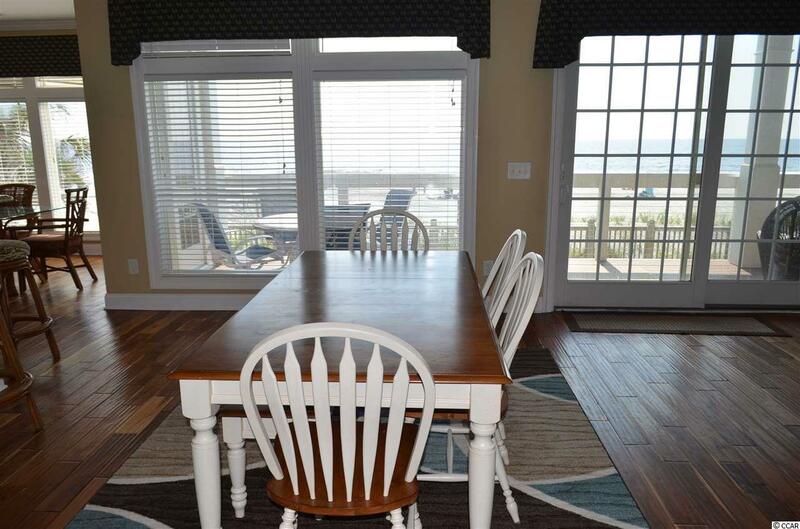 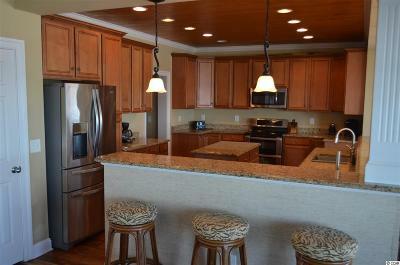 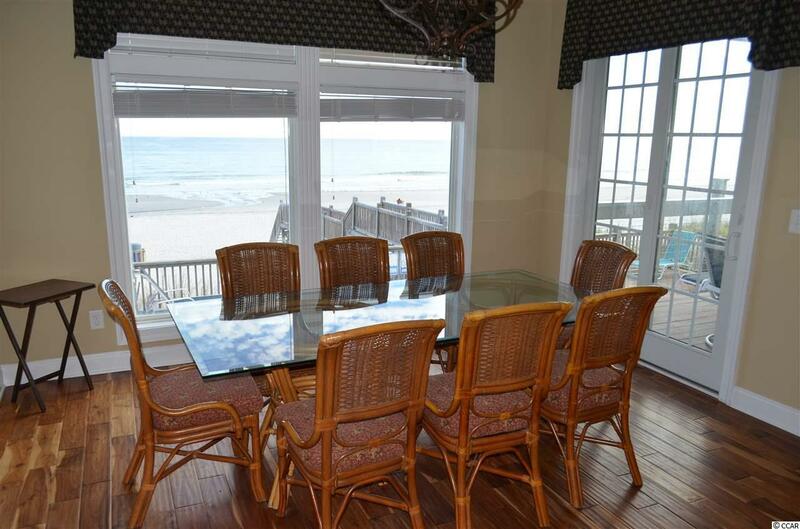 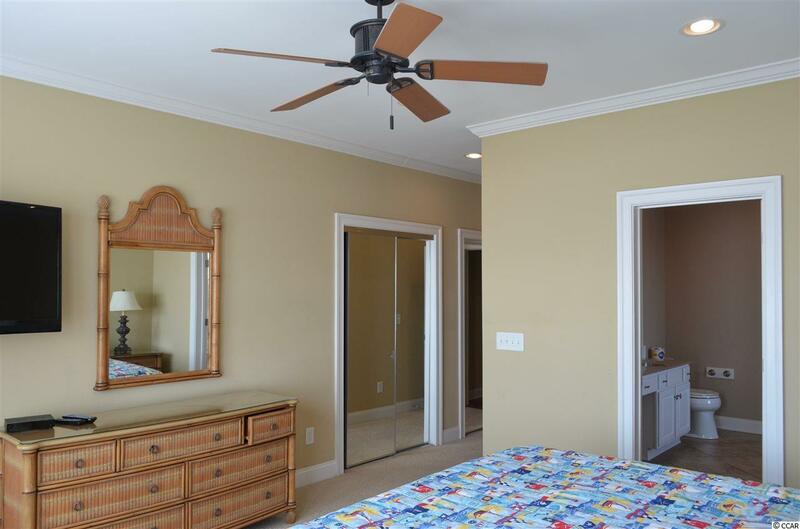 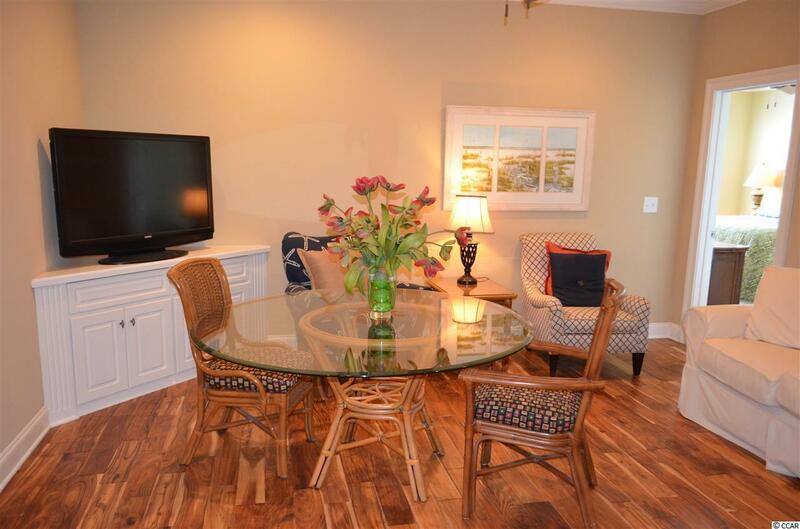 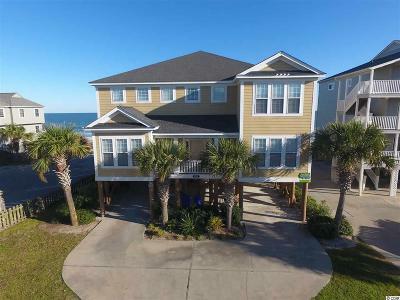 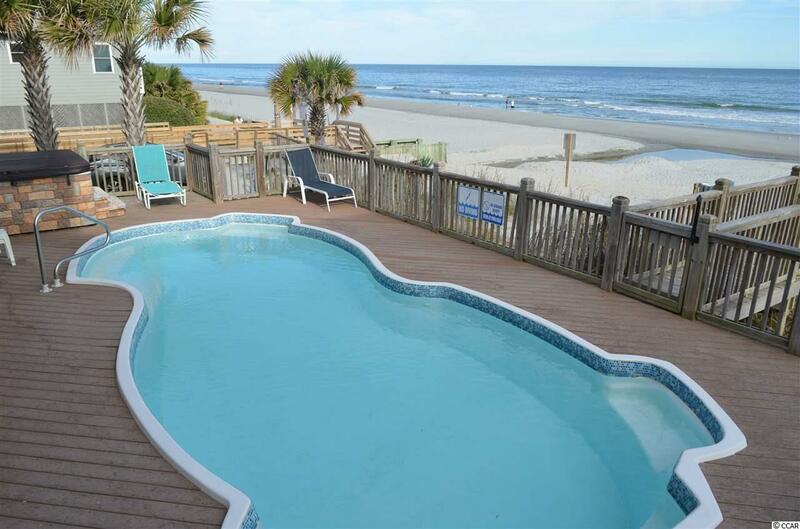 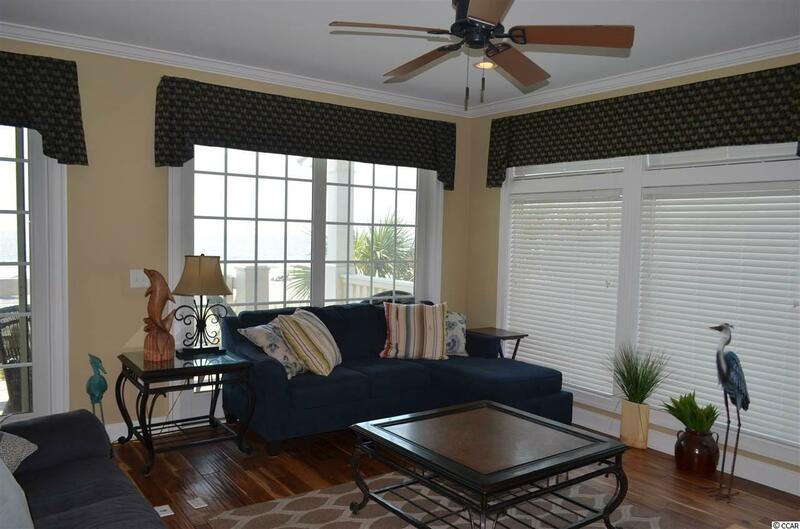 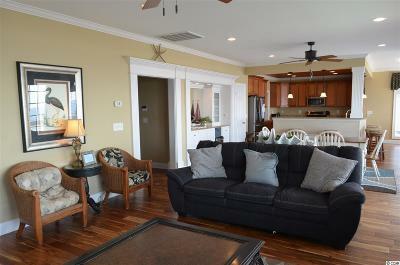 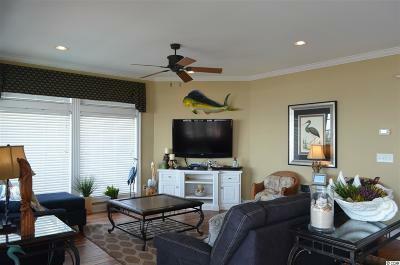 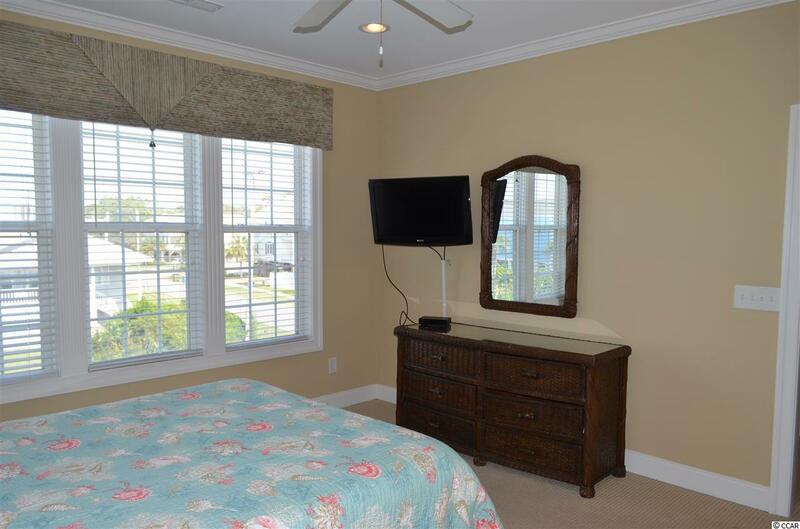 This 8-bedroom, 7.5-bathroom house sits on the direct oceanfront in the quaint little beach town of Surfside Beach. 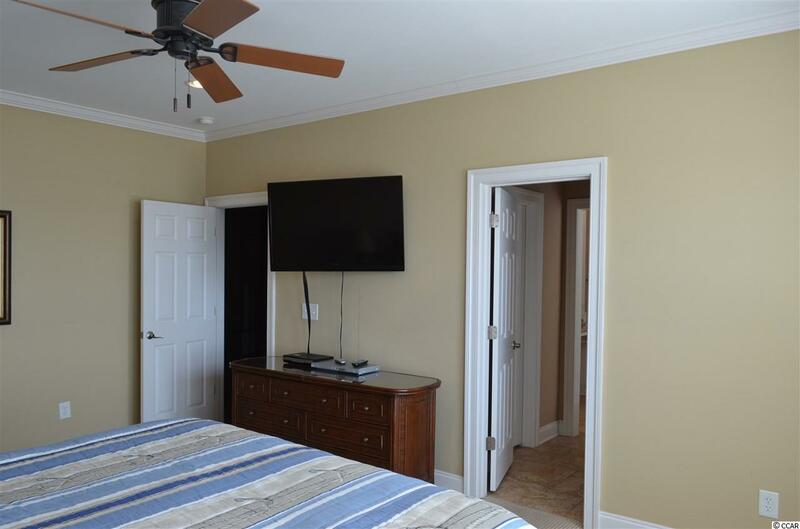 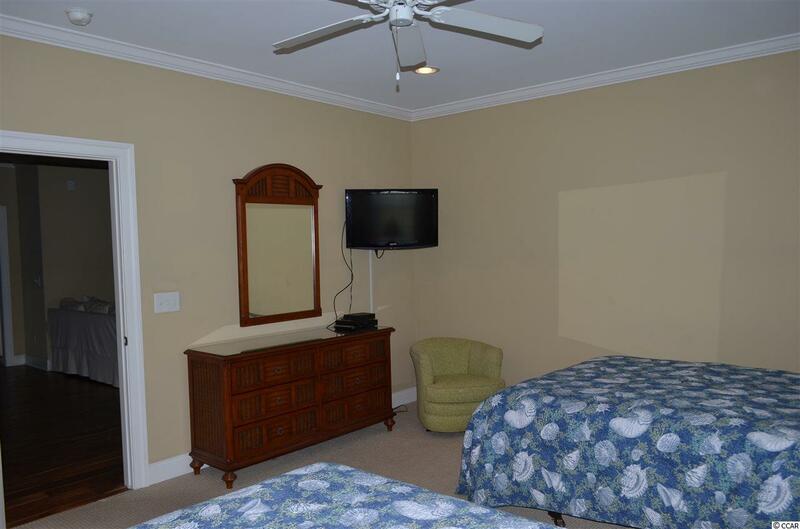 This home features beautiful hardwood floors, stainless steel appliances, granite counter-tops, flat screen TV's in all bedrooms & living areas, exterior hot tub and a private heated pool. 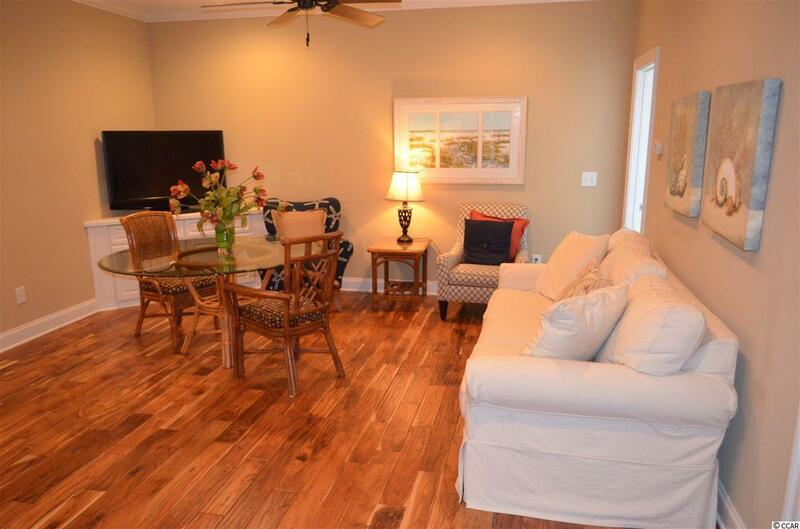 Home has an excellent rental history. 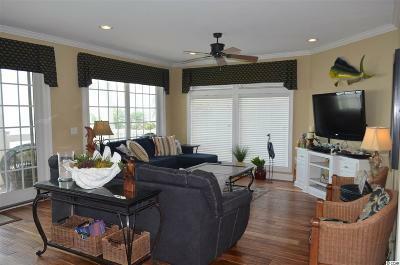 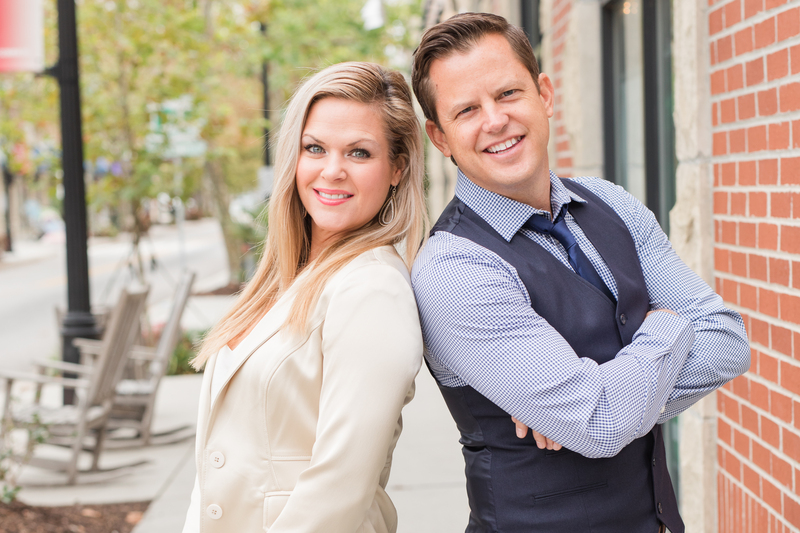 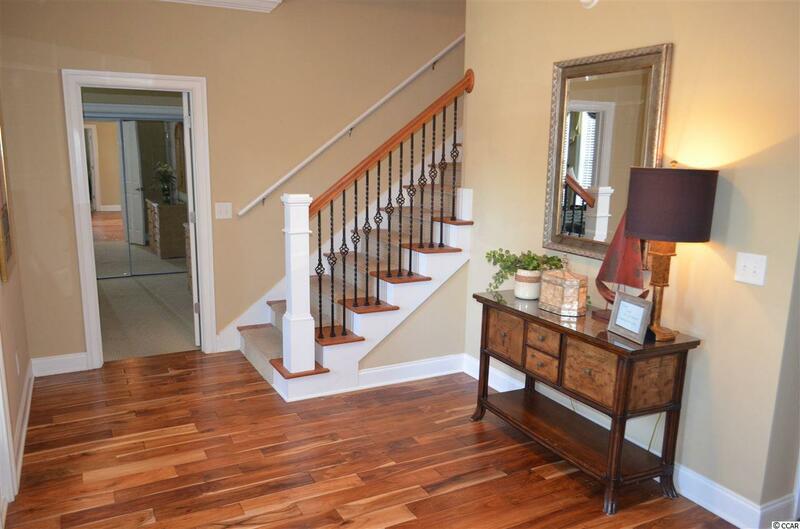 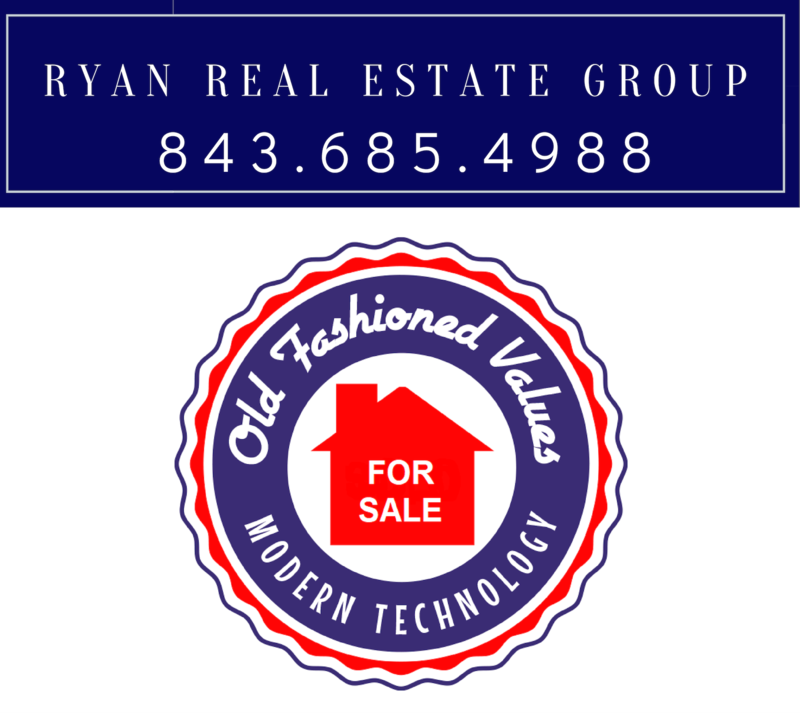 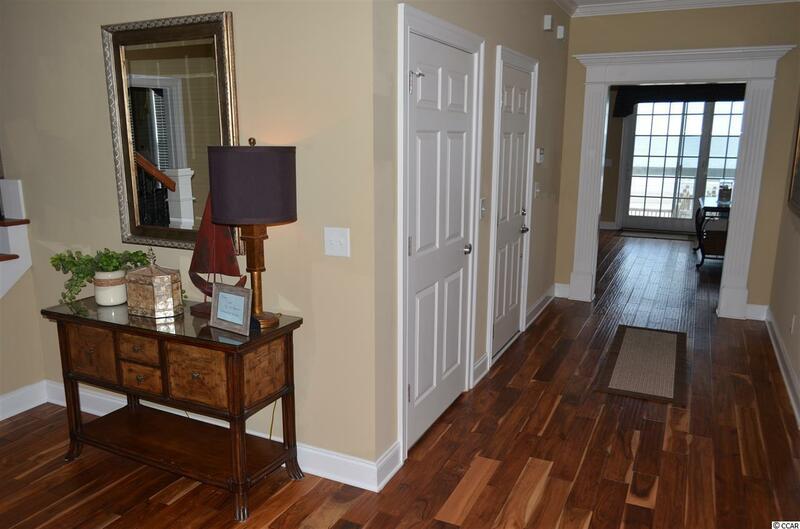 Contact the listing agent, or your Realtor, for more information and to set up a private showing. 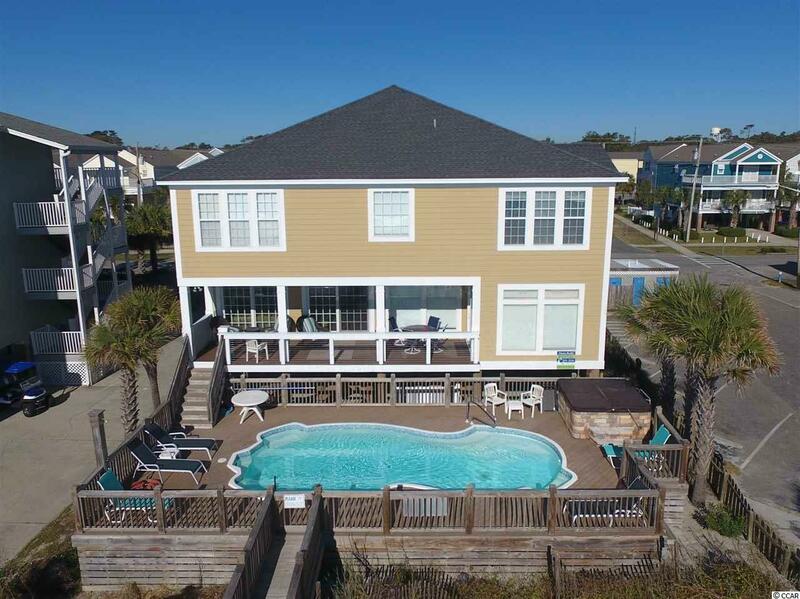 Directions: From The Dunes Realty Office Located At 128 Atlantic Avenue In Garden City, Continue On Atlantic Avenue To The Lighted Intersection Of Atlantic Avenue And Waccamaw Drive. 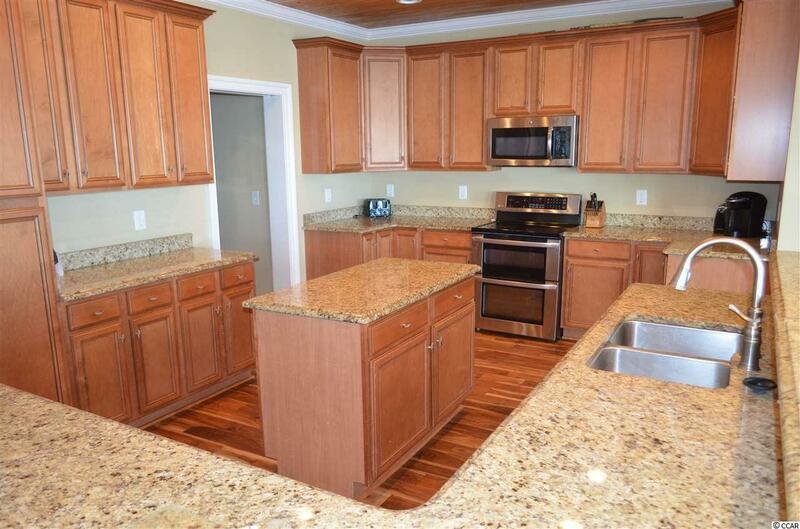 Turn Left Onto N. Waccamaw Drive. Continue On North Waccamaw Drive (It Will Turn Into S. Ocean Blvd When You Get Into The Town Of Surfside Beach) For 1.7 Miles And 1311 S. Ocean Blvd Will Be On Your Right.